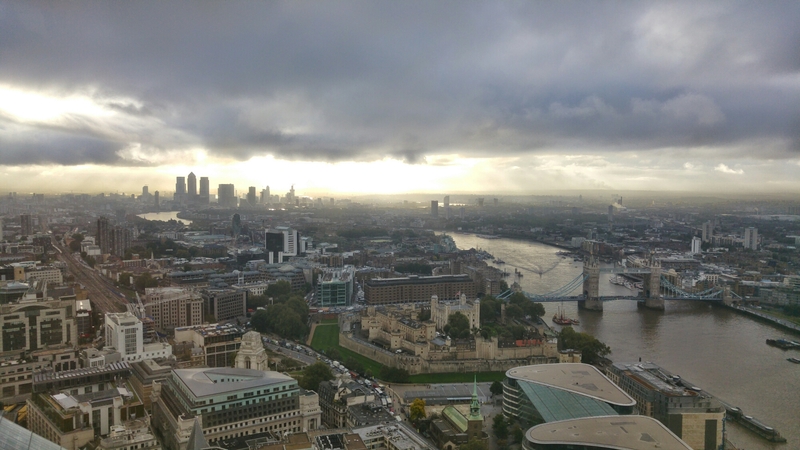 After an exceedingly long day yesterday, we decided to do the only sensible option this morning.. get up at 6am to have breakfast on top of the walkie talkie building in the city of London of course! It was probably the most expensive cooked breakfast I’ve ever had but it was definitely worth it for the gorgeous views, not to mention it was absolutely delicious! After that I had wonderfully productive day at work, so much to do off the back of yesterdays meeting and so little time! But great progress was made, if a little sleepy along the way.. Happy Friday!